Use drop down box to select pipe type and size. Polyvinyl Chlorides (PVC) and Chlorinated polyvinyl chloride (CPVC)is one of the most widely used plastic piping materials. 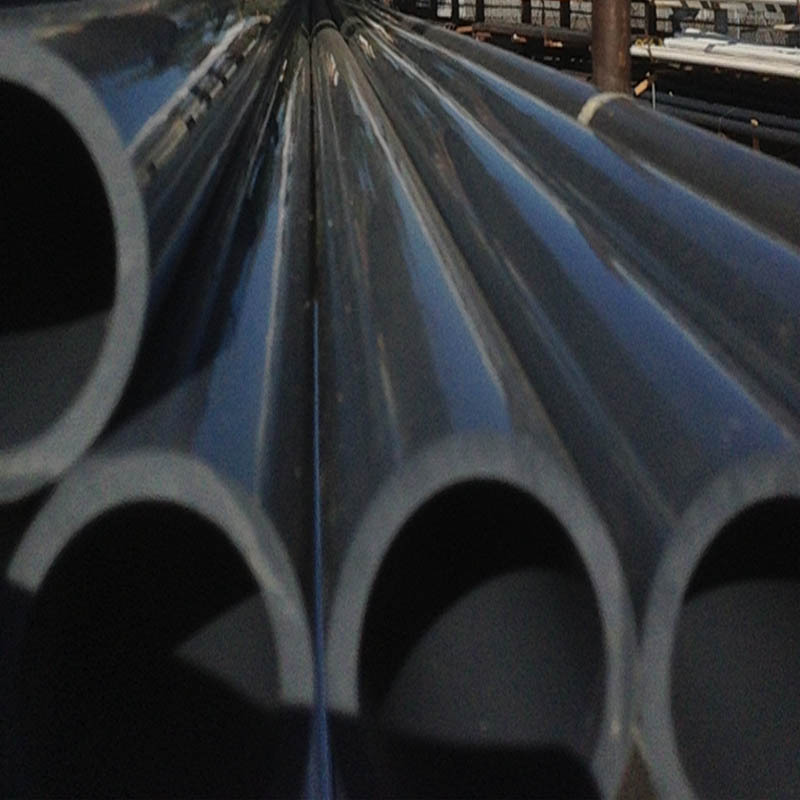 PVC is environmentally sound, provides long service life, is light weight and easy to install, has superior corrosion resistance, is cost effective, and widely accepted by codes. Please contact office for up to date pricing on PVC pipe.